Established in 1974, the Society has published a journal annually since 1983. 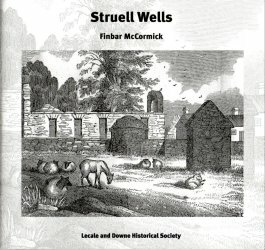 In 2011 the Society published Struell Wells by Finbar McCormick, the first of series of occasional monographs. On this page you will find information about other monographs, and about additional publications. 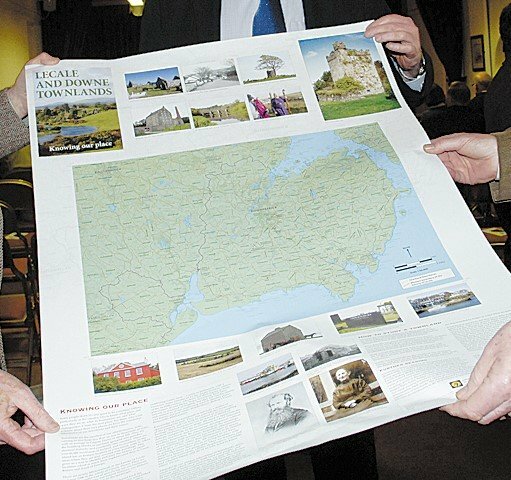 This large map was produced following the success of the Strangford Townlands map produced by the Friends of Down County Museum. The map details all the townlands and their boundaries of the Lecale barony. The map also includes images and information on researching a townland, written by Brian S Turner. 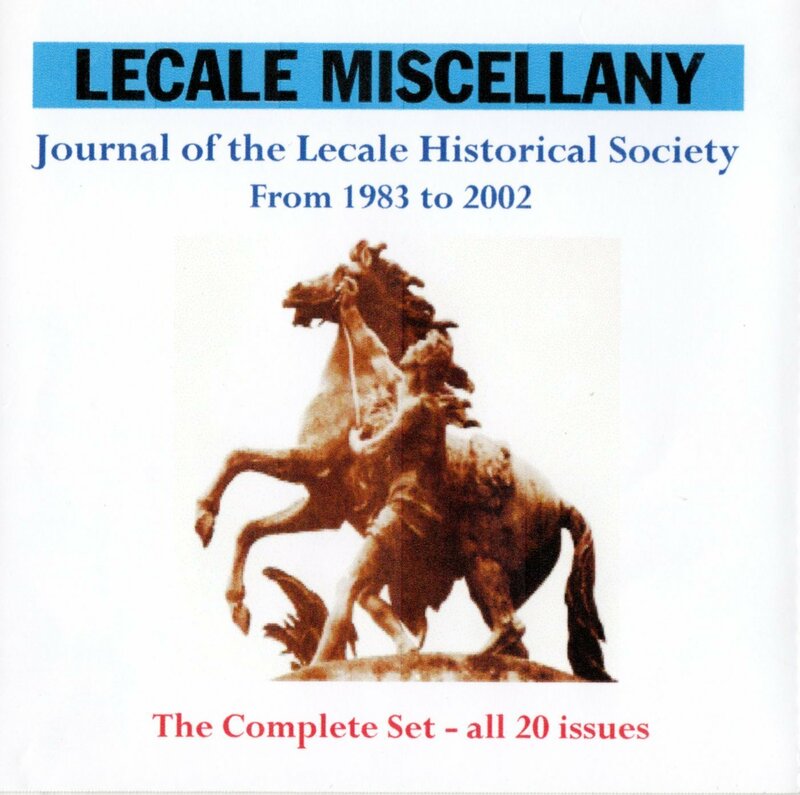 The Lecale & Downe Historical Society has published an annual journal since 1983 and Struell Wells is the first in a series of occasional monographs to be produced in addition to the annual Lecale Review. 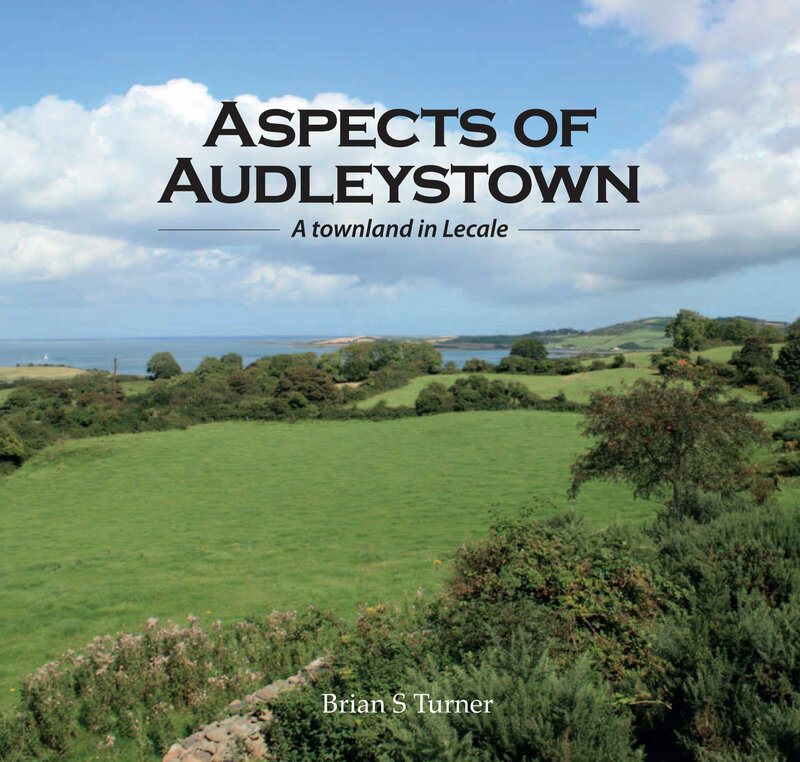 These deal with specific topics of important local and historical interest which are too large for inclusion as articles in Lecale Review but deserve to be made available to the wider public. Struell Wells near Downpatrick in County Down is one of the very few holy wells that can be directly associated with St Patrick on the basis of early documentary evidence. Dr Finbar McCormick of Queen's University, Belfast has made a particular study of the writings about Struell Wells and associated rituals. This study follows the publication of two maps of the townlands of East Down. 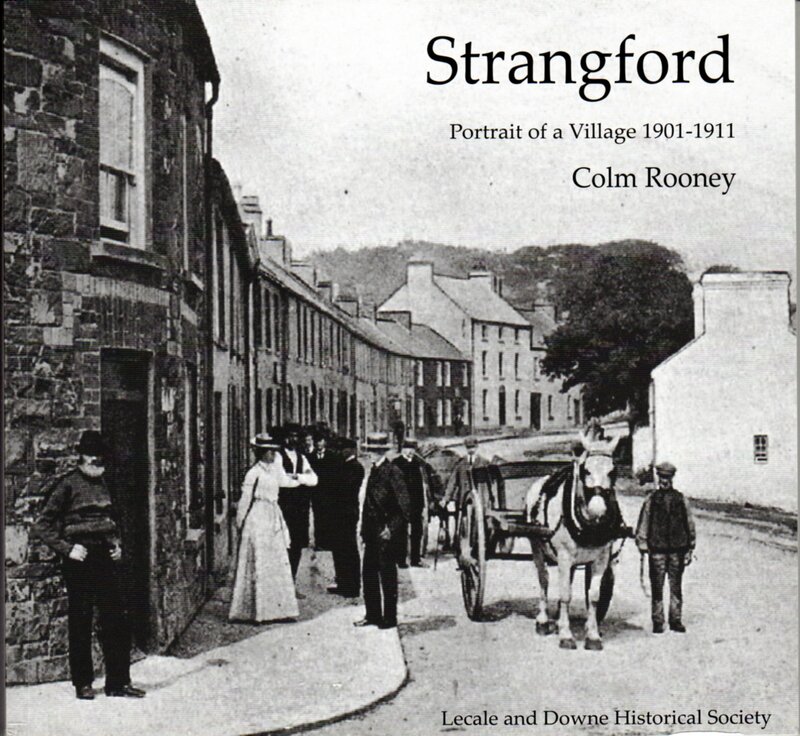 These maps, Strangford Townlands and Lecale Townlands, published in 2011 and 2012 by the Friends of Down County Museum, supported by the Lecale & Downe Historical Society, and based on Ordnance Survey data, accurately represent the names and boundaries of the hundreds of townlands which identify our country from Newtownards southwards to Dundrum. Audleystown appears on both these maps, in the north part of the barony of Lecale where they overlap. In all our places there is always more which can be investigated about family history, or folklore, or placenames, or social attitudes, and many other aspects of life. And in these days when even our farmers do not labour or walk in the land in the intense detail which used to be necessary, there can be significance and satisfaction in knowing why oak trees grow in a particular place, or an urban road takes an unexpected bend to respect some ancient boundary, or why a field is called Cruckloughanadreenan. Little observations can add up to greater ones and it is important to pass on inherited knowledge. This fascinating and important work gives us a glimpse into a lost world. 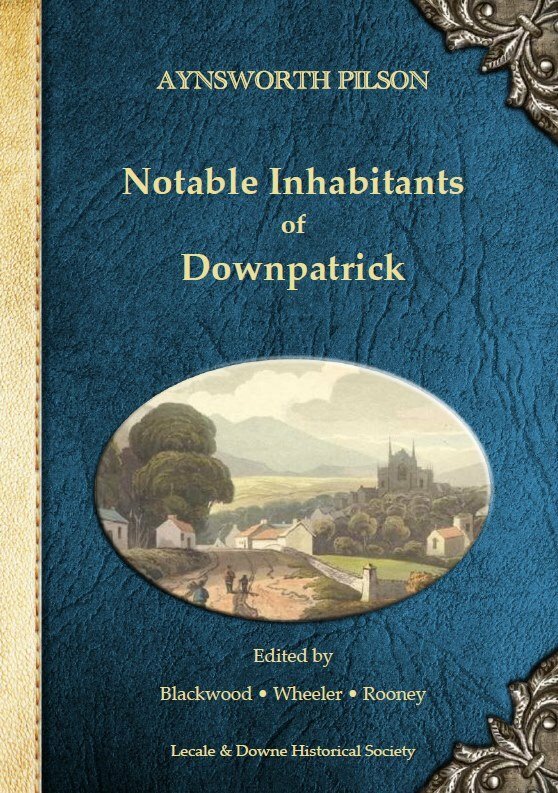 Downpatrick in the eighteenth and nineteenth century is brought vividly to life through the stories of seventy-seven of its most notable inhabitants. Businessman Aynsworth Pilson (1777-1863) has left us a uniquely detailed record of his era and its personalities. Pilson's 'Memoirs of Notable Inhabitants of Downpatrick' is now available to a wide readership for the first time.